These are the same plays that appear in the 5 Tiger Tuesday FunBooks (601-605) located in one place for your convenience. 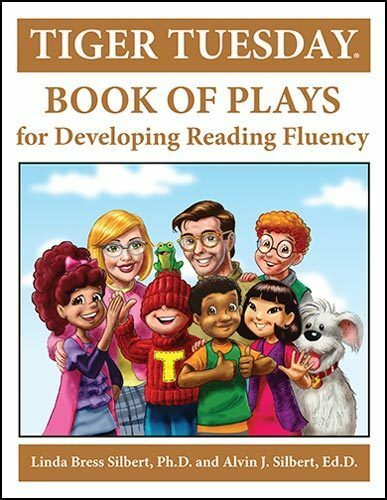 Give students necessary practice in oral reading fluency. Free Downloadable scenery to upload on a white board, computer or TV. Motivate even your most reluctant readers.